Ever since they launched in Singapore, A Better Florist has become an essential part to the spirit of gift giving in SG. They come highly recommended by customers because of their fast flower and hamper delivery, responsive customer service and meticulously handcrafted products with affordable price tags! 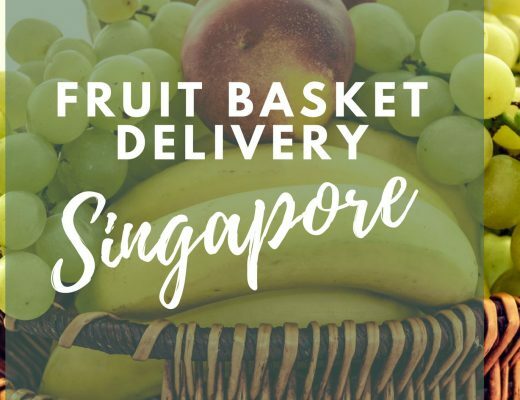 Their Christmas hampers in Singapore range from traditional holiday fruit baskets, Christmas party gift bundles and festive Christmas hampers fit for the entire family! 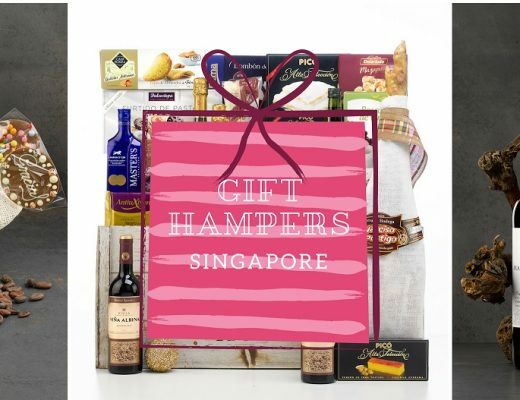 Each purchase of their delicious Christmas hampers comes with free hamper delivery in Singapore. Get the best Christmas hamper from A Better Florist within 90 minutes! Her Flowers is all about self-care and empowerment, but the spirit of giving is not far behind. With their sleek and elegant line of Christmas hampers, happy hearts can effortlessly spread more cheer during the holidays. Their delectable orchard-fresh holiday fruit baskets can be given as corporate gifts, during family gatherings on Christmas Eve or as tokens of appreciation to all the people who touched your life this eventful year. 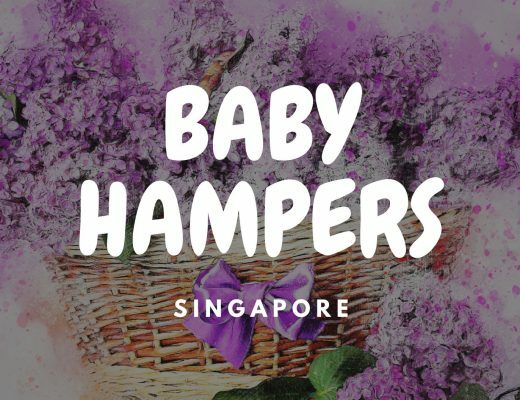 They provide free same day delivery of Christmas hampers in Singapore, so feel free to play Santa Claus for your friends and family through Her Flowers. Christmastime is the time for indulgence and a decadent box of chocolates is the ultimate indulgence. So, to satisfy this holiday craving for those with a sweet tooth, Laurent Bernard Chocolatier creates delicious Christmas hampers filled with gourmet chocolates for large companies, corporate events and holiday parties. But you can also order a chocolate Christmas hamper from their online store. To get your hands on their chocolate and tea Christmas hamper or the chocolate and champagne Christmas gift bundle, order at least a day early to avoid late deliveries. If you’re looking for a Christmas basket for employees to take home to their families or a large hamper fit for sharing, Simply hampers has options for a wide range of budgets. Their largest Singapore Christmas hamper includes everything from wine and chocolates, cookies and teas, pasta and other tasty treats. Their cut-off time for free same day delivery is 1pm. For fancy holiday spirit and premium wine, Hediard curates a bunch of Christmas hampers paired with the finest wine to complement your Christmas spread. You can also check out their collection of French Delicatessen & Gourmet hampers suitable for year-round occasions. Their signature red boxes give off a festive vibe perfect for Christmas. As one of the top online florists in Singapore, FlowerAdvisor provides both same day and next day delivery of fresh flowers and gifts for all occasions, such as Hari Raya, Christmas, Chinese New Year, Valentine Day, among others. Same day delivery applies to orders placed before 5pm. For the upcoming holidays, their collection of Christmas hampers include all-time favourite holiday treats, budget-friendly chocolate & cookies hampers, as well as fancy Christmas bundles fit for the entire family.